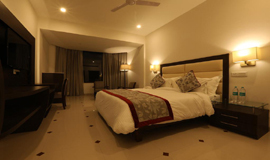 There are many Hotels available at Haridwar Road Rishikesh offering great facilities and discount. 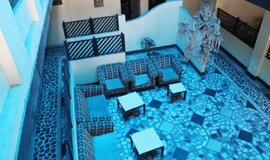 Some of the Hotels are situated at such locations from where the guest can easily capture the beautiful local sightseeing that Rishikesh has to offer. 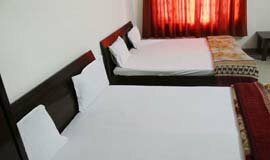 Here is the complete list of Hotels At Dehradun Road In Rishikesh, offering best rates and discount Upto 60%. 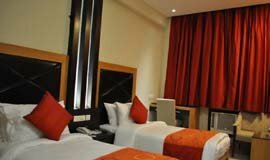 Hotel Natraj is situated at a distance of 15 km from the airport and railway station by 1.5 km. 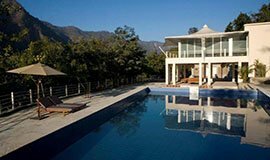 The local bus stand is just at walk down distance. 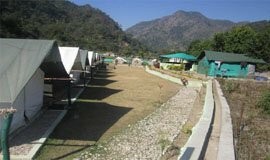 Renowned for its beauty and devotional spirit is the religious city of Rishikesh. 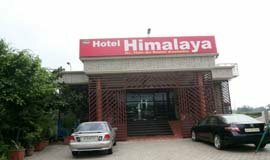 The city is famous for the Ram and Laxman Jhula.Hotel Himalaya Rishikesh is known for is aesthetic qualities.